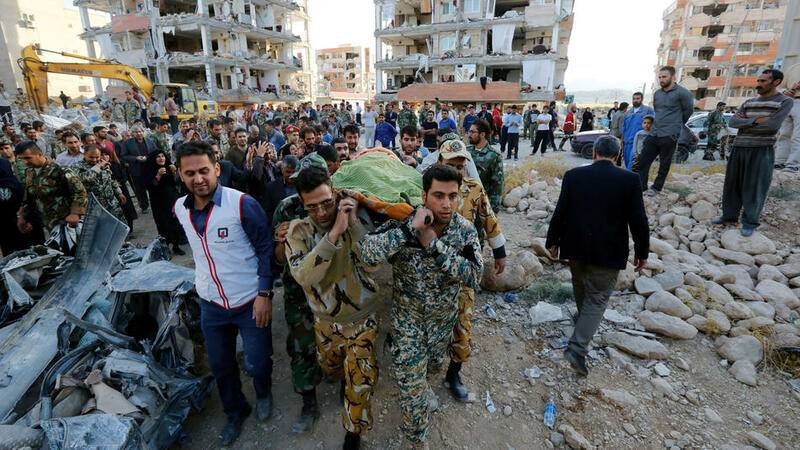 A death toll has risen to 430 following the 7.3 magnitude earthquake that struck between the Iran and Iraq border on Sunday. Rescue team put efforts and dug with their bare hands through the debris of buildings where other bodies were recovered. 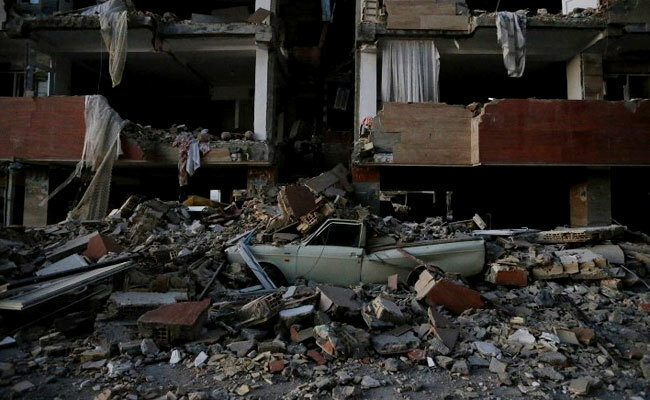 It is reportedly that the worst damage was done in the Kurdish town of Sarpol-e-Zahab in the western Iranian province of Kermanshah which sits in the Zagros Mountains that divide the two countries. Seismologist Abdul-Karim Abdullah Taqi, who runs the earthquake monitoring group at Iraq’s Meteorological Department, said the main reason for the lower casualty figure in Iraq was the angle and direction of the fault line in this particular quake, as well as the nature of the Iraqi geological formations that could better absorb the shocks.